Chris Gayle, who is known for his power hitting skills, is also the Universe Boss when it comes to dancing. 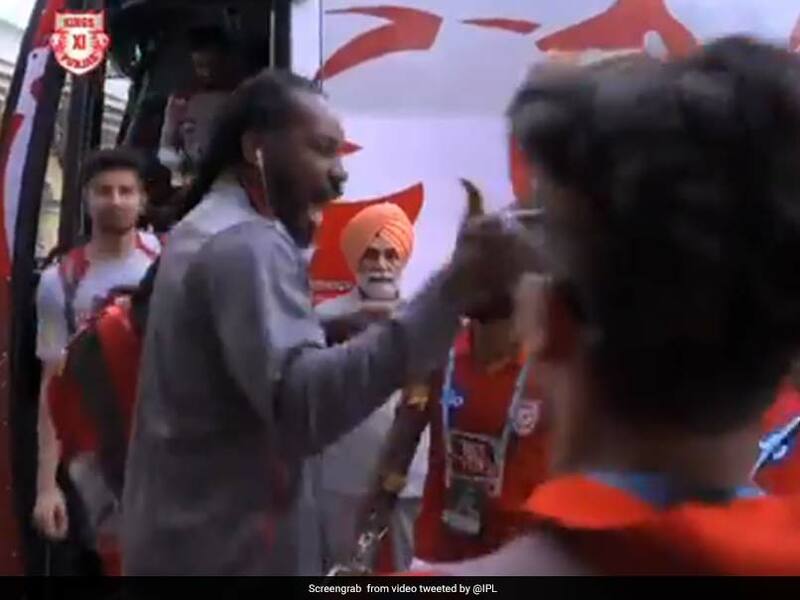 In a latest video posted by the Indian Premier League (IPL) on their official Twitter handle, the Kings XI Punjab players can be seen walking out of the team bus to bhangra beats for their match against Rajasthan Royals in Mohali on Tuesday. Gayle found the time to shake a leg before the game. "The customary welcome for the #UniverseBoss," the caption of the video read. Earlier, Gayle was spotted executing some dance moves while warming up near the boundary line before KXIP's match against Mumbai Indians. Gayle, who is the first player to hit 300 sixes in IPL, has scored 4,346 runs in 120 matches at a strike rate of over 150. Gayle and David Warner are the only overseas players to have notched up 4,000 IPL runs. The Windies batsman holds the record of the fastest to score 4,000 IPL runs as he reached the milestone in his 112th innings. 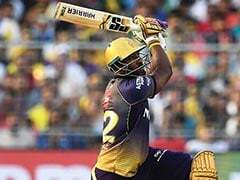 The 39-year-old has six IPL centuries to his name, the most by any player in IPL. 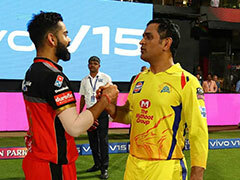 As far as the match is concerned, Rajasthan Royals won the toss and elected to bowl. 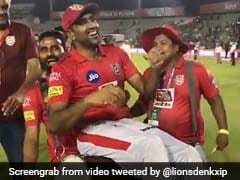 Kings XI Punjab posted a huge target as they scored 182 runs from 20 overs. 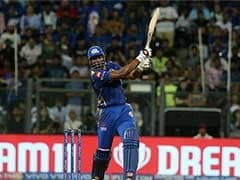 Rajasthan Royals came in and started well with the bat but eventually fell short by 12 runs. With the win in Mohali, KXIP registered a season double triumph over Rajasthan Royals as the latter were thrashed by 14 runs earlier in the home-leg in Jaipur. KXIP Punjab grabbed the fourth spot in the points table with 10 points to keep play-off hopes alive.